I feel like it is has been a minute since I have posted a photogenic segment. I figured in doing so I should post something a little special. 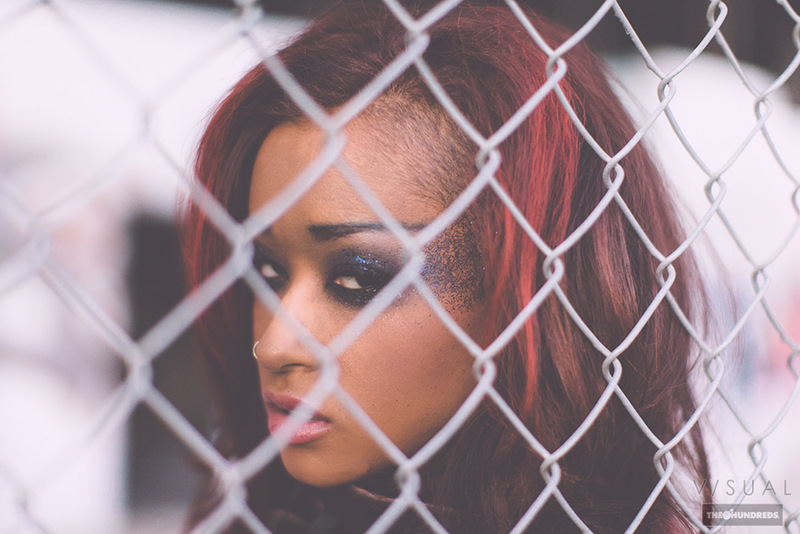 I had the chance recently to link up with Skin Diamond to shoot in a different type of setting then what you guys maybe use to seeing from me. She had told me about this awesome wardrobe she had that was rather unique and I felt would her and the clothing justice by me photographing her in it. I know Skin works with a lot of photographers so this was a huge compliment. We set up a day after I had told her about this rundown building I had found off the 5 freeway. After sending her pics of the location she was with it. Making sure all angles were covered she booked a awesome make up artist to add a little bit of the dramatic to the look. We met up at the spot with only about a hour or so of sun light left we got to shooting. I loved working on this with her, I know whenever I shoot with Skin I am going to get something awesome and it was one of those moments where all the elements fell into place to create some cool photos. So with that thank you again Skin and check out the photos below we created. Hope you like then have a great weekend everyone!